Sleek and regal, this handsome feline’s purr-fect pipes are ready to make sweet music with you. He’s not a feline fan, but with humans, he couldn’t be friendlier. 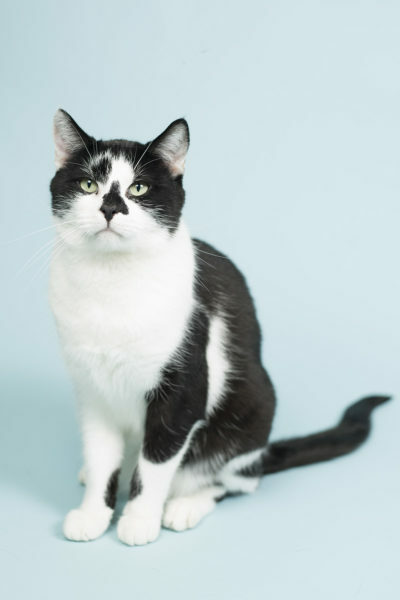 Happy to have his chin rubbed and his head scratched, Garth is looking for a loving lap to lounge on and a human—or humans—to return the affection he doles out. If you’re worried that he’ll need constant attention as an only cat, think again. Garth is content to entertain himself with his toys when left to his own devices. But it’s also true that he’ll soak up attention like it’s sunlight, and he wants nothing more than to bask in pets and cuddles. Because he doesn’t get along with other cats, it’s best that he becomes your one and only. Meanwhile, he’ll give you the love of at least two cats for the cozy price of one! 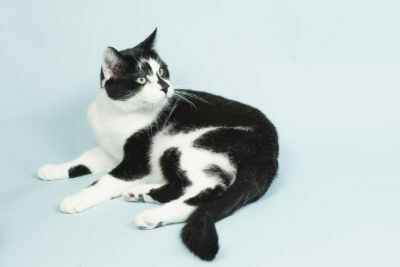 2018-05-05: Lucky Mr. Garth found his forever home today!